Not sure why this is being made a “headline” issue. 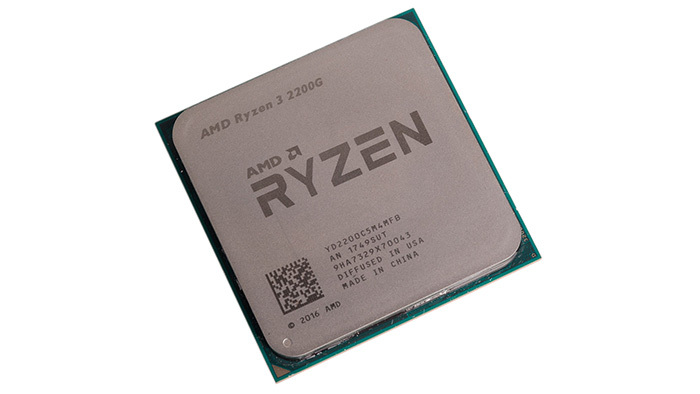 New BIOS releases have been the norm for Intel and AMD for decades whenever a new set of CPUs are released that are socket compatible. 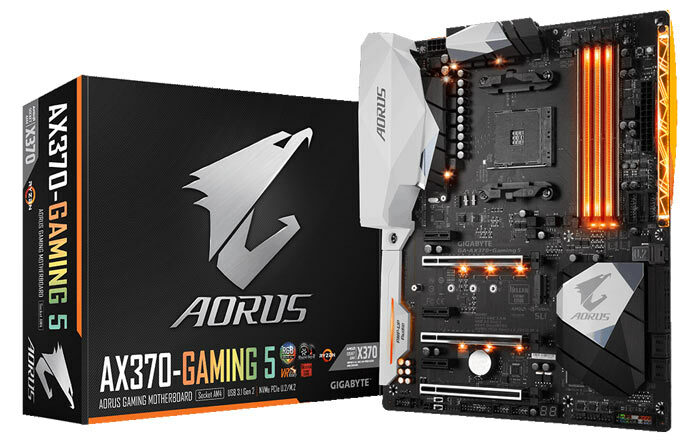 We have to commend AMD though for the additional option of: “provide affected and qualified users a boot kit to perform the BIOS update on their motherboard”.